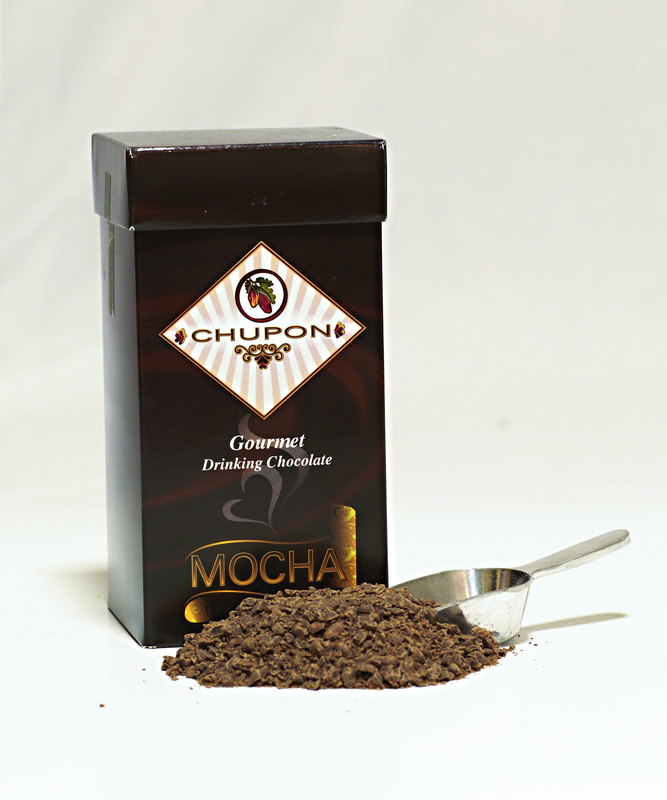 Indulge in the rich, velvety experience of cinnamon and chipotle pepper infused shaved chocolate. Crafted from natural ingredients by a Swiss chocolatier. Gift box contains 8oz. 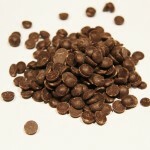 shaved chocolate for melting, drinking, baking as toppings. Eco-bag also has 8oz. of shaved chocolate but comes in a 100% recycled, biodegradable bag. SKU: MAY-SC. Category: Shaved Chocolate. 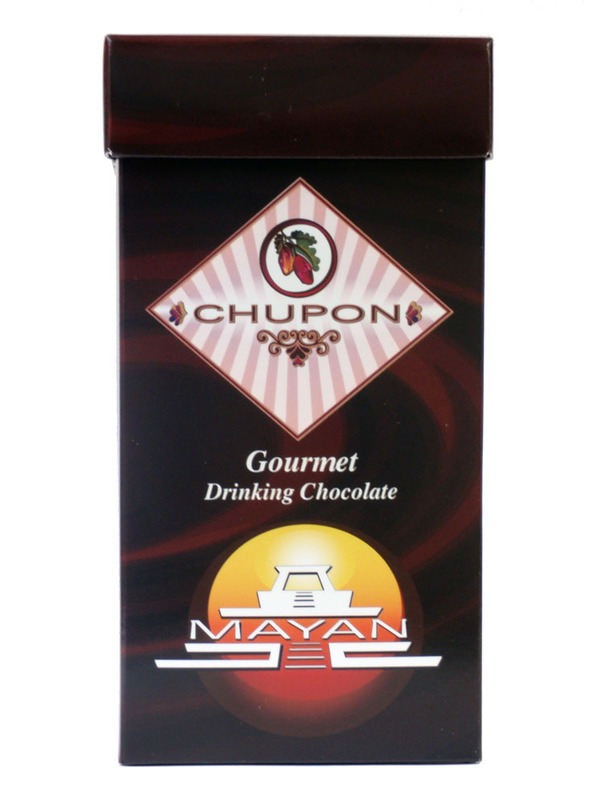 Tags: Chipotle, dark chocolate, Mayan, shaved. 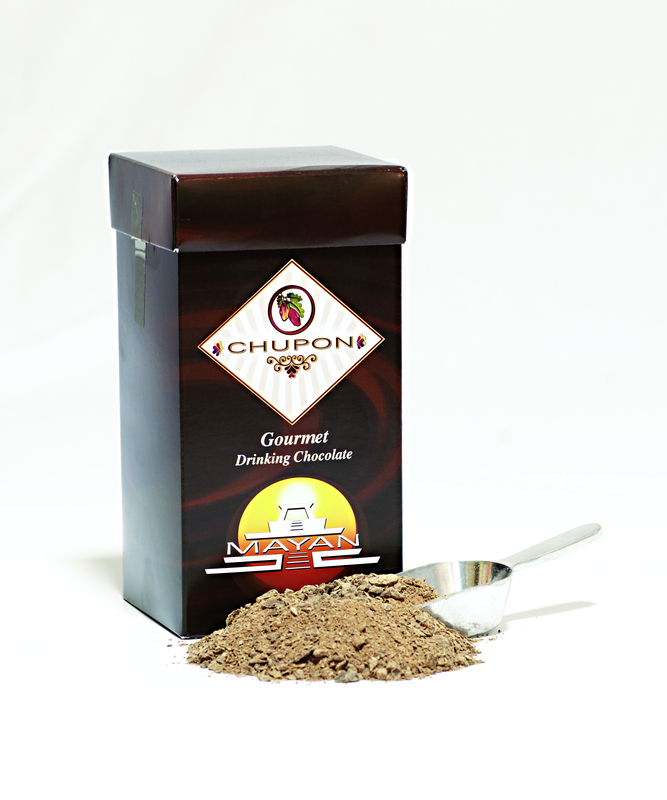 Indulge in the rich, velvety experience of cinnamon and chipotle pepper infused shaved chocolate. 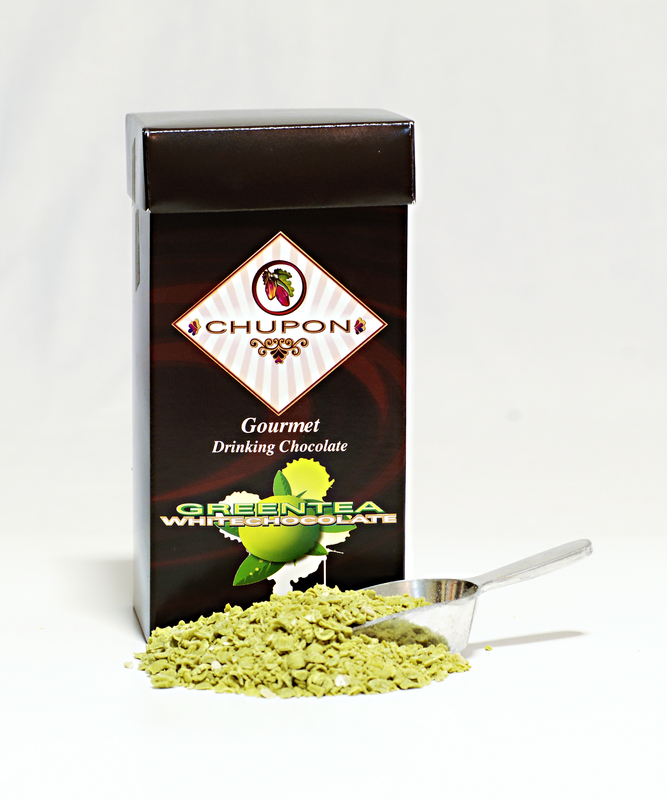 Crafted from natural ingredients by a Swiss chocolatier, our box of 8oz. shaved chocolate is perfect for melting, drinking, and baking.